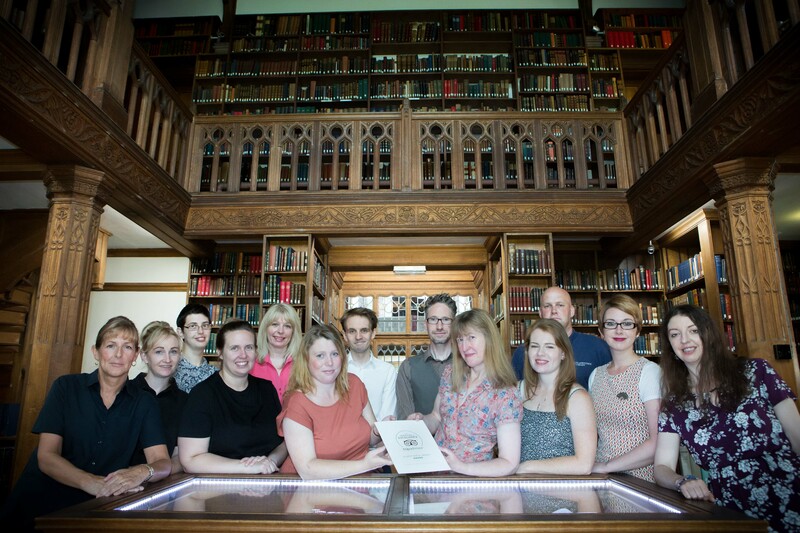 GLADSTONE'S Library has received a TripAdvisor Certificate of Excellence for the fourth year in a row. The achievement celebrates hospitality businesses that have earned great traveller reviews on TripAdvisor over the past year. The Hawarden-based library is Britain's only Prime Ministerial library and the national memorial to the great Victorian statesman, and four times Prime Minister, William Gladstone. It is home to a unique collection of more than 250,000 books, journals and pamphlets; 26 boutique-style bedrooms, its own Food for Thought bistro and conference facilities. The Library is among an elite group of winners including accommodations, eateries and attractions located all over the world that have continually delivered a superior customer experience. The Certificate of Excellence accounts for the quality, quantity of recent reviews submitted by travellers on TripAdvisor over a 12-month period. To qualify, a business must maintain an overall TripAdvisor bubble rating of at least four out of five, have a minimum number of reviews and have been listed on TripAdvisor for at least 12 months. "This is the fourth year in a row we have won this award," said Peter Francis, Warden at Gladstone's Library. "I am very proud of all the staff and would like to thank all those visitors who took the time to complete a review on TripAdvisor." Heather Leisman, Vice President of Industry Marketing at TripAdvisor added: "With the Certificate of Excellence, TripAdvisor honours hospitality businesses that have consistently received strong praise and ratings from travellers. "Recognition helps travellers identify and book properties that regularly deliver great service."